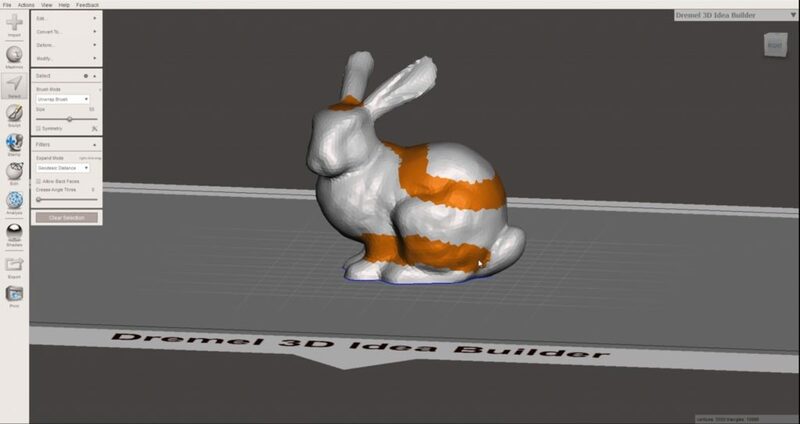 If you want to get into 3D printing or just need help started out, you’ll want to check out this tutorial on how to create supports for 3D printing using Meshmixer! 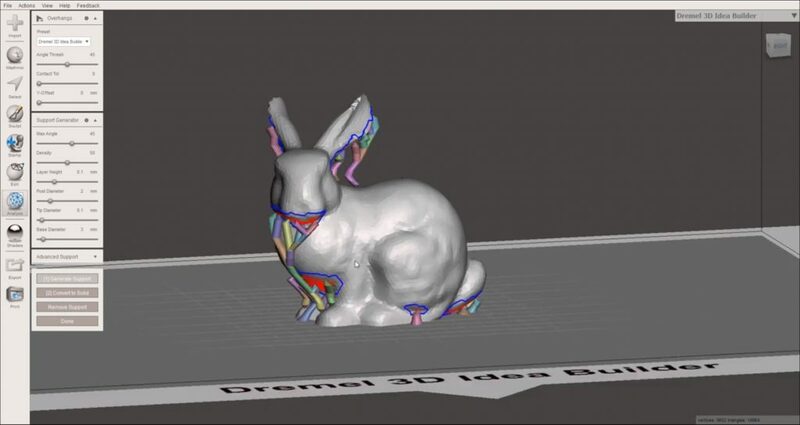 We’ll go over how to download the program and how to get started so you can start making your 3D prints in no time. 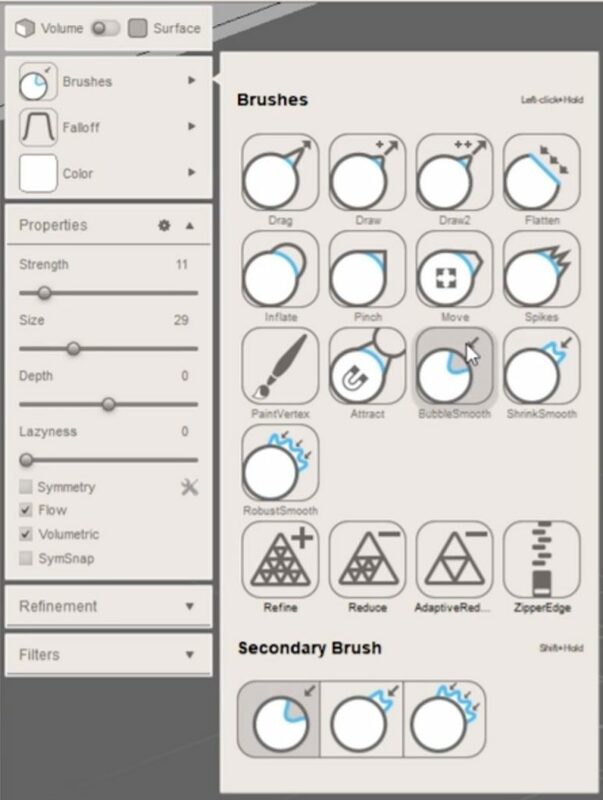 Download Meshmixer. 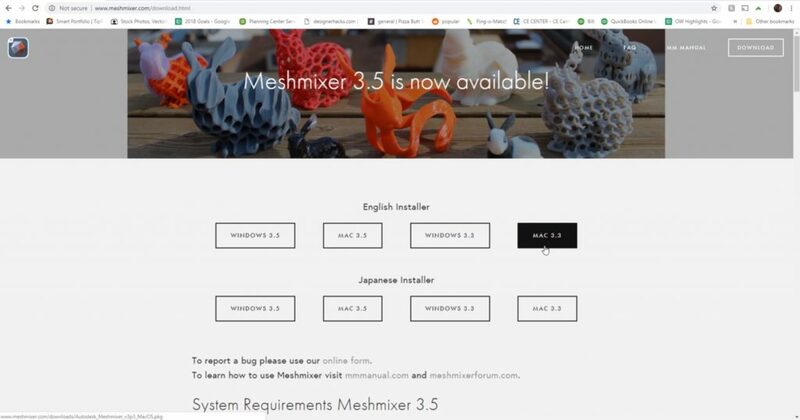 To download Meshmixer, go to meshmixer.com. Click on the “download” button in the upper right corner and then select which installer you want to use. Once you’ve got that installed, open Meshmixer. Import STL. Click on the “import” button to import your STL file. If you are working in Sketchup, there is a plugin you can use to export STL files. Change Print Bed. 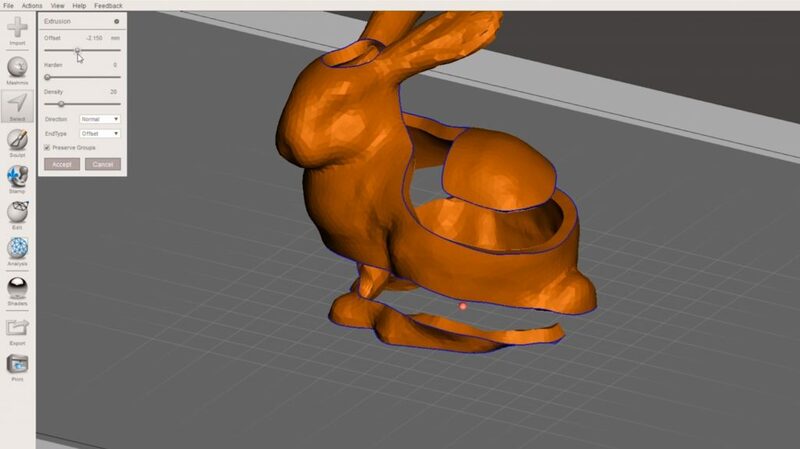 You don’t have to do this step, but you can change the print bed if you want to better visualize what your printed object will look like. To do this, click on the dropdown menu in the upper right corner and select the manufacturer and model of the 3D printer you are using. Analysis > Overhangs. First, select “analysis” from the right menu and then click on “overhangs.” Meshmix will analyze your model and identify areas that may need extra support and highlight them in red. Presets. 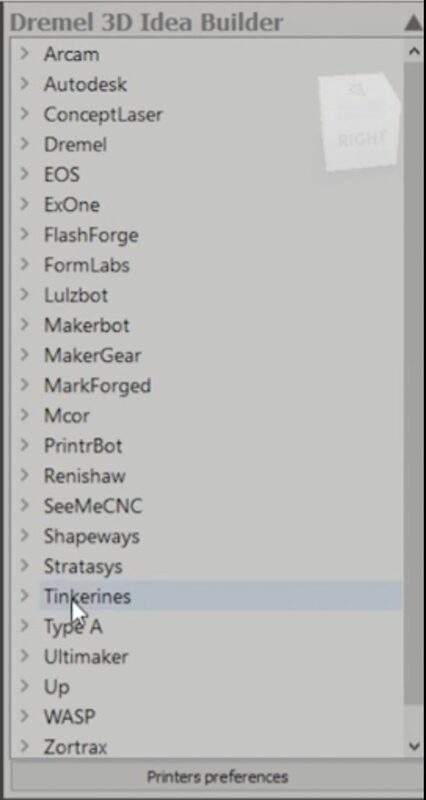 In the left menu, there is a dropdown menu for “presets.” Select the preset for whatever model printer you are using. There are plenty of customizable options, but we’re just going to focus on using a preset for now. Underneath the custom options there is a button that says “generate support.” Click the button and Meshmixer will generate supports for 3D printing the model. File > Export > STL. Now all you have to do is export your file! Go to “file” > “export” and save your model as an STL file. Creating supports is pretty simple, but using these simple tricks in Meshmixer will give you even more flexibility! 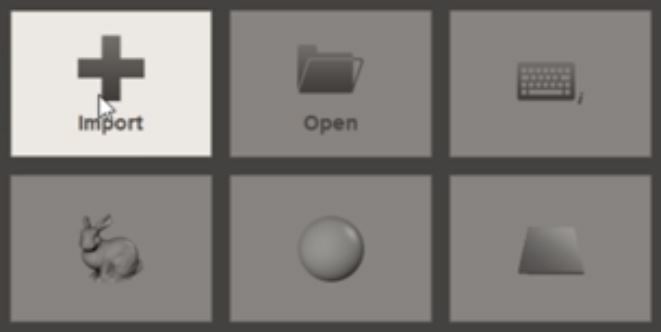 If you hold “shift” and click on a support, you can delete it. Or, you can click on your model and drag to create your own support. You can also hold “shift” and click on an area of your model to automatically connect a support to that point. 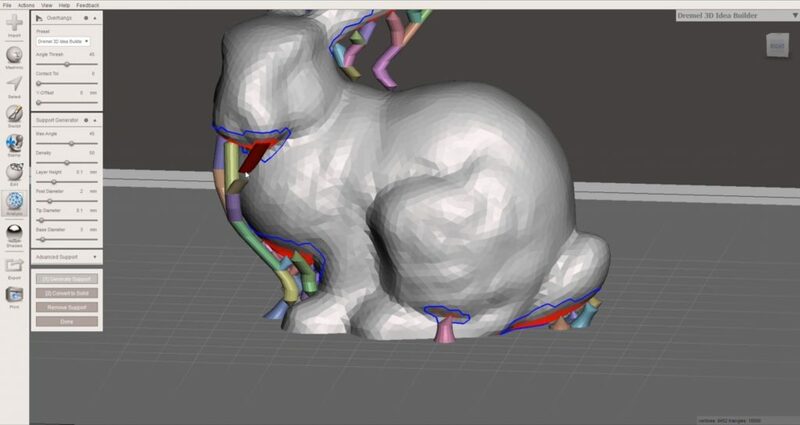 To sculpt into your model, use the “select” tool and draw a path around the object. Then hit “delete.” You will notice the edges are probably pretty jagged. To fix this, click on the “sculpt” tool and select the “bubble smooth” brush. Adjust the size and strength to the appropriate level and simply click and drag over the edges to smooth them out. Hit “ctrl” + “A” to select everything. Click on “edit” > “extrude.” In the “direction” dropdown menu, select “normal.” Use the “offset” slider to adjust the thickness. You may have to go back and use the “bubble smooth” tool to smooth out any areas that need it. Once you are done, repeat the steps we mentioned in the beginning to generate your supports for 3D printing. If you found these tips helpful, be sure to check out check out our full list of tutorials for more great tips and tricks!